Thank you to everyone who came out to support Raw Femme’s inaugural artist showcase. Our all female lineup stole the hearts of every art, music, and fashion lover who walked through the door. 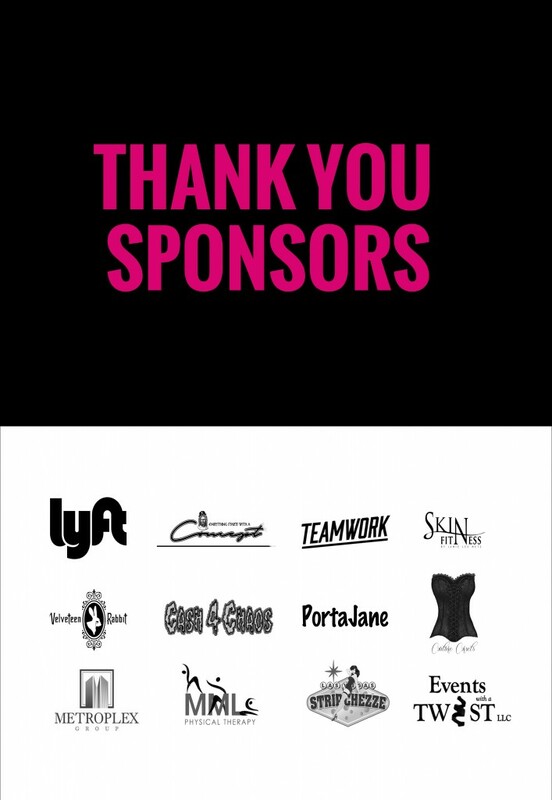 Thank you to our artists, sponsors, and everyone who took part in making this event possible. If you have any media you’d like to forward, please email rawky@rawfemme.com. We’ll see you again in a few months! Thank you Light Leaks for the amazing write up! Femme Friday in DTLV by Norma Jean Ortega.